The ongoing conflict in eastern Ukraine has had a direct and highly negative impact on social cohesion, resilience, livelihoods, community security, and the rule of law. Recognizing the need to urgently address reconstruction, economic recovery and peacebuilding needs in areas affected both directly and indirectly by the conflict, in late 2014 the Government of Ukraine requested technical assistance and financial support from the international community to assess priority recovery needs. In late 2014, the United Nations, the World Bank and the European Union conducted a Recovery and Peacebuilding Assessment, which was endorsed by the Cabinet of Ministers in mid-2015. In response to the situation, in 2016, UNDP has established a Project Office in eastern Ukraine with a view to consolidate and deliver the various recovery and governance projects through a comprehensive, area-based Recovery and Peacebuilding Programme (RPP) in five conflict-affected oblasts: Donetsk and Luhansk (Government Controlled Areas), as well as Zaporizhzhya, Dnipropetrovsk and Kharkiv oblasts. RPP frames UNDP’s interventions in Eastern Ukraine to address the recovery needs of conflict affected population and communities. The Programme has three components focusing on: (1) economic recovery and restoration of critical infrastructure; (2) restoration of governance and support to decentralization reform; (3) strengthening community security and social cohesion. 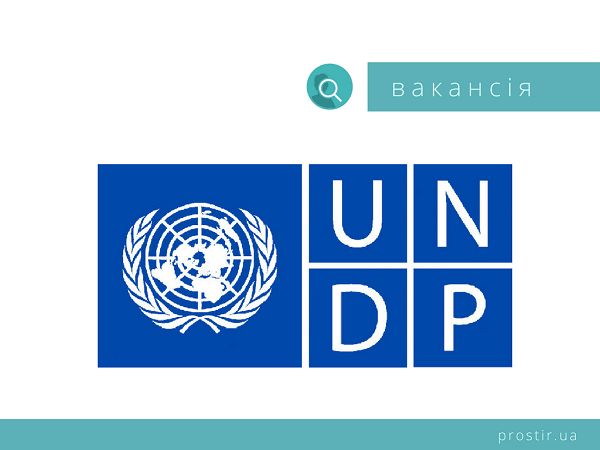 UNDP Ukraine invites applications from highly qualified and experienced Ukrainian professionals for the post of the Knowledge Management and Communication Specialist to support RPP in developing activities that raise stakeholders’ knowledge and capacity and contribute to production and dissemination of knowledge in various formats. The incumbent will work closely with the RPP M&E and Innovation Specialist to ensure that M&E requirements are met and all relevant information is updated in a timely manner with required quality checks and according to the highest standards in line with UNDP guidelines and procedures. DEADLINE FOR APPLICATIONS IS 23 January 2019.